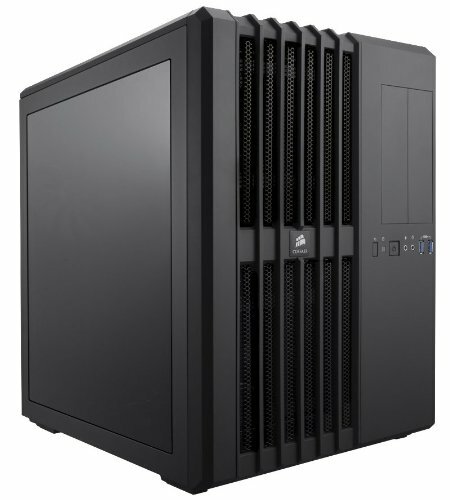 This is a god case Corsair. 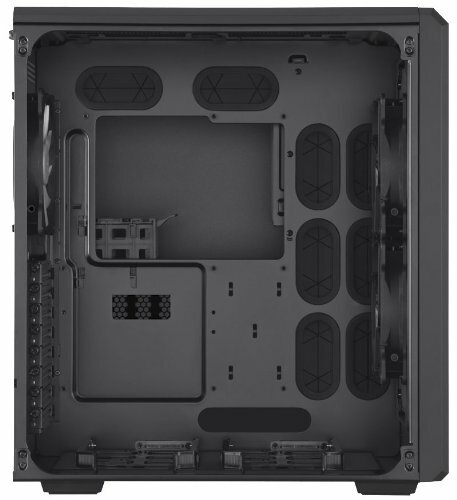 It has quite a bit of room and provides me just enough room for all of my water-cooling parts and I like the glass panel as well. It's a good case for first builds in my opinion. 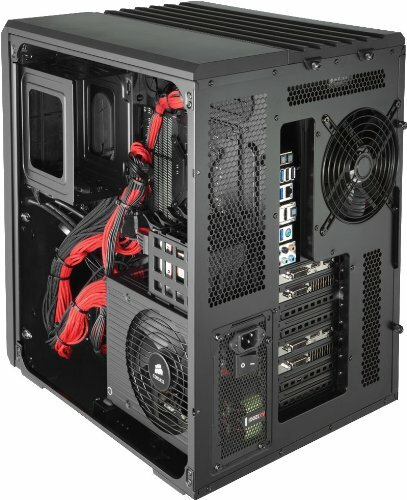 Nice case.. yes I would recommend it. Yes there are some weak point to it but overall a good case and good impressions for my first Corsair case. It's big but that's what I expected. 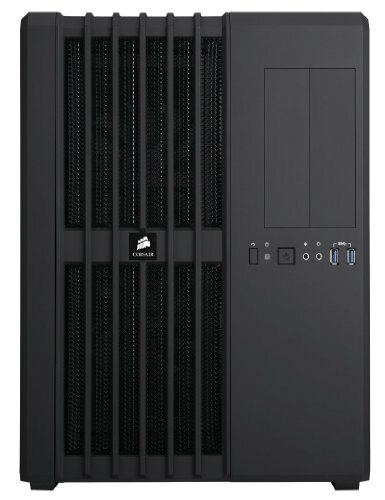 This case made putting my computer together a breeze. Looks great and keeps everything incredibly cool. I loved working with this case. it isn't very big outside but each chamber has plenty of room to do its job. Kind of like a tardis. Great case! 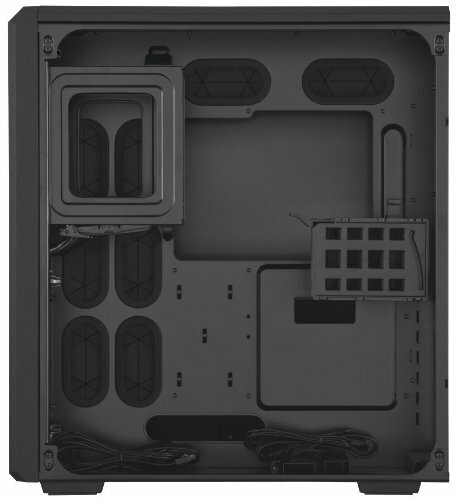 Love the aesthetics, the double sided configuration gives you TONS of room for cables, and for someone like me that is terrible at cable management this is a must have. The cube look isn't for everyone and it certainly takes up a substantial portion of my desk, but I really enjoy the full size window and great airflow that it brings. My only complaint is that they cheeped out on a couple weird things for some reason. The SSD mounts are ****, don't get me wrong, they work, but only just. There is no vibration dampening on the HDD bays which is noticeable only sometimes and there is no vibration dampening on either of the 5.25 bays which makes reading media from a disc a very loud experience. Over-all I would make the same choice again though. Love the case. This case has been the best build experience I ever had. I would recommend this for anyone. 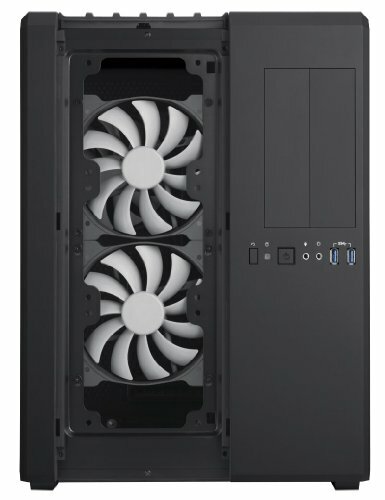 Still one of the best cases for Air Flow, and still the undisputed king of non rectangular designs. The only problem in the whole build. The hotswaps that came with it didn't work at all, so had to manually route the SATA power and data cables in a tiny hole. And with the SATA power cables having multiple connecters in each cable, that became a real hassle. But at the end , I was able to cable manage everything. 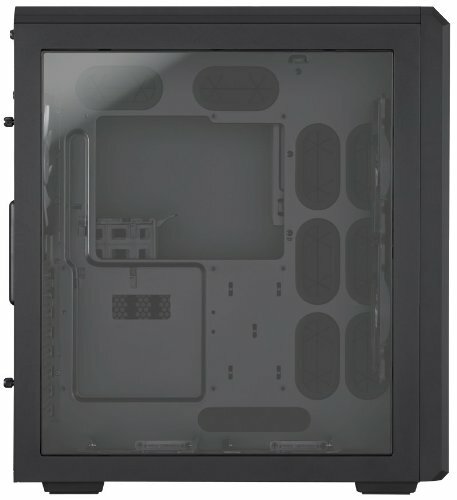 Other then that, the case is great, with a giant amount of cable management space, and a great window. Also with it's cube form, easier to put it on a desk to admire. 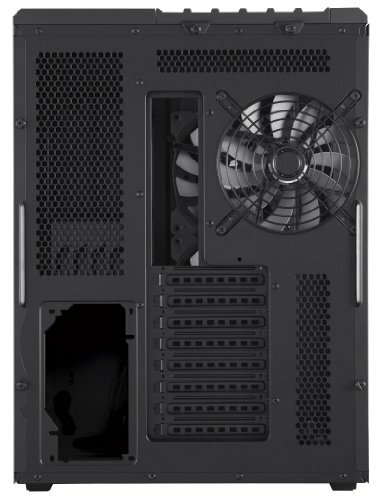 Beautiful and great airflow case, only downside is how fat this case is, I knew how big it was going into this but now im regretting it since my triple monitors are having a hard time to fit. Nonetheless this case is really convenient and well thought out, kinda pricey for the quality. Windowed side panel scratches VERY easily.